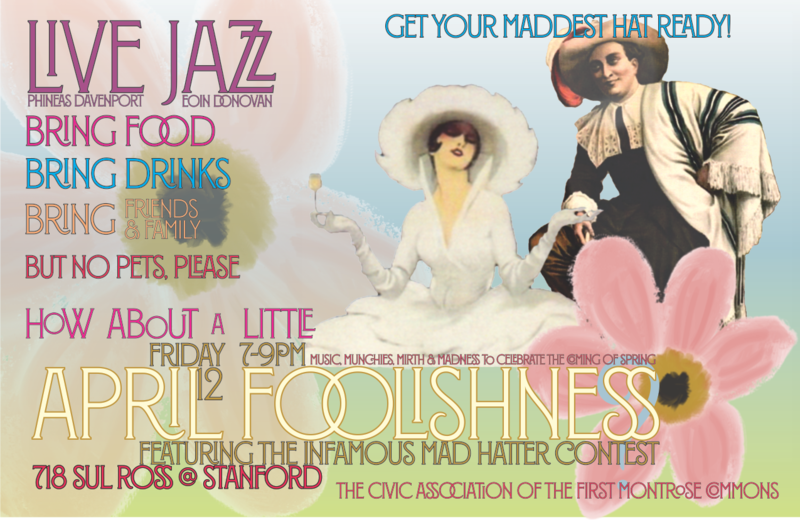 Live Jazz Duo – Pot Luck – Mad Hats – Lots of Foolishness! 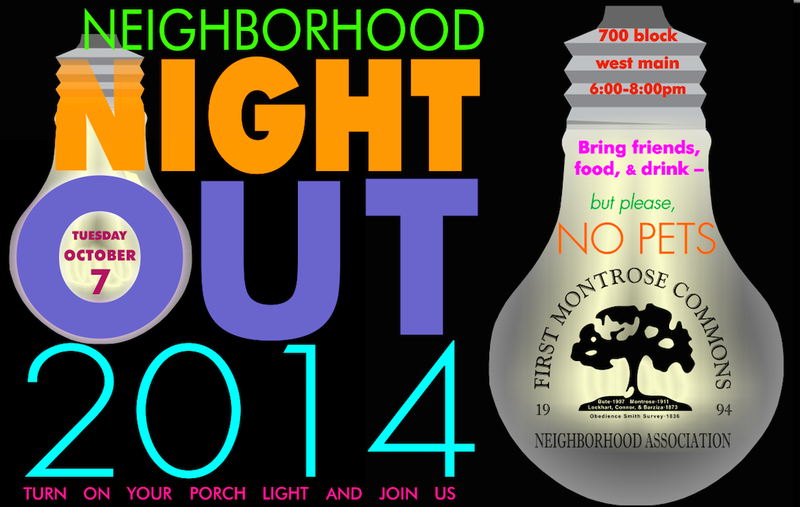 Rained out on West Main, The Montrose Center came to our rescue-allowing us to hold the event under their building. Chris Lively, assisted by Josh Hamilton, provided fabulous music as folks enjoyed the food and some of the maddest hats ever! On April 15th, 2014, more than 40 neighbors and friends enjoyed the April Foolishness street party on W Main Street just south of the HSPVA. 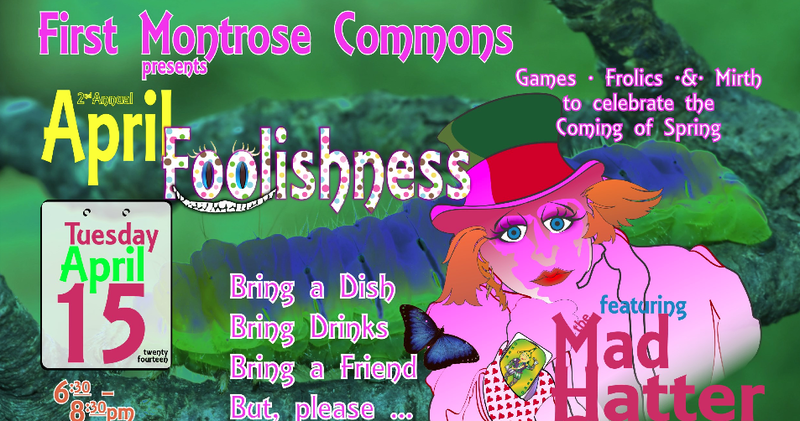 All ages from toddlers to octogenarians enjoyed each others’ company, children’s games, music and delicious food & drink.